Are you registered for Marine Insurance London 2019? Caroline is Marketing Director at Concirrus and has more than 15 years experience in helping tech companies grow their business. 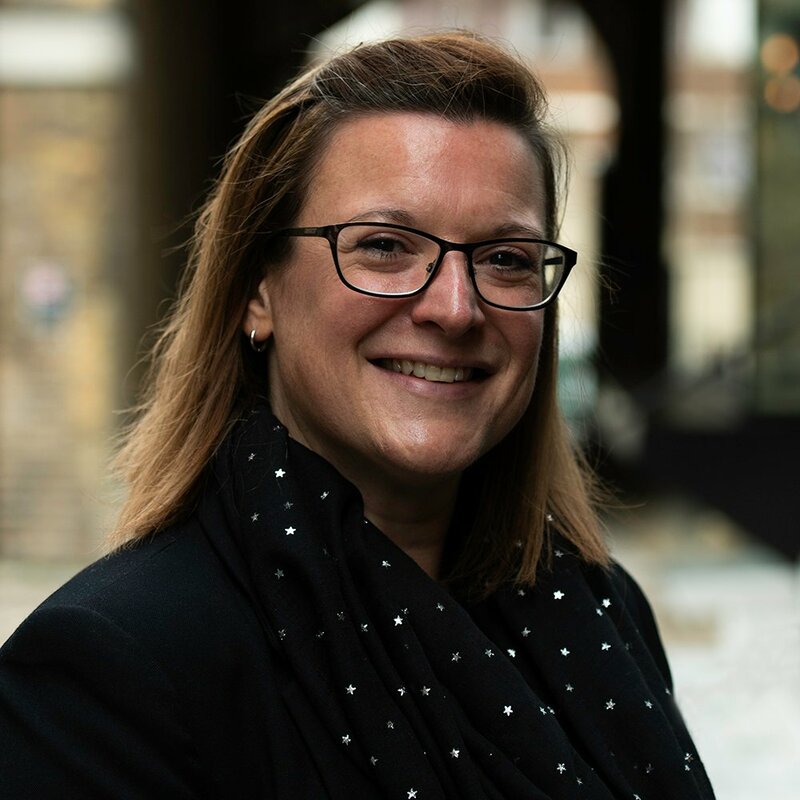 Caroline has a passion for continuous improvement to present organisations in the best possible light and deliver a customer experience that is second to none. Concirrus are thrilled to be the Headline Sponsor for this year's Marine Insurance London event, London's first and only dedicated marine insurance conference. The Concirrus team will be heading to etc. 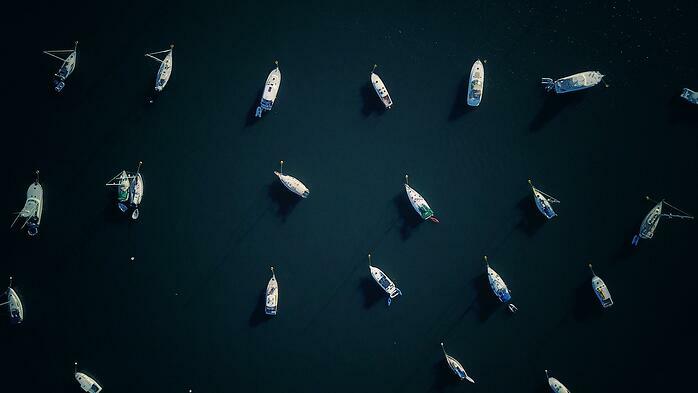 venues' in London on Friday 22 March to meet with key people from the marine insurance market for a jam packed day of presentations and panel discussions tackling hot topics for 2019. The event boasts more than 50 speakers and more than 20 hours of industry discussions. Our CEO, Andy Yeoman will be taking to the stage to discuss how the insurance market can better manage risk and in turn, improve profitability. You can read more about his presentation below - be sure not to miss this session which starts at 10.30 am. The exponential growth of data creates huge opportunities for the insurance market to take a more proactive approach to how they manage risk and in turn, improve profitability. Relying on ‘gut feel’ and experience, however, is no longer enough. Harnessing data through technology will undoubtedly become the market’s super power and enable businesses to guarantee its future. Inspired by other markets, Andy discusses these technologies and how a Dynamic Portfolio Management Approach could be a game changer for the industry by automatically analysing large volumes of historical and real-time data from multiple sources in a single view, within minutes, forensically uncovering new, client specific, insights, segmenting portfolios to better understand and price risk and using data for real-time and active risk management. For a link to the full agenda click here. As well as the planned sessions, there will also be an exhibition space so that you can find out more about the products and services available to the industry. And of course, plenty of time for networking during the day, over coffee, lunch or at the drinks reception from 5.25 pm. If you've not yet registered, there's still time - click here to book your tickets today. Four months into his new role as Chief Operating Officer, Nick reflects on what has been a busy few months at Concirrus and highlights where the focus will be for the year ahead. 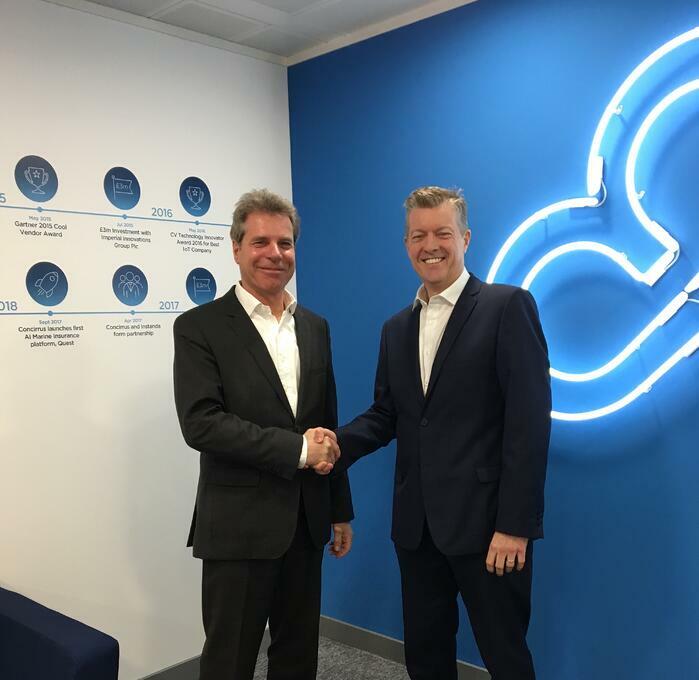 London: Leading InsurTech, Concirrus, has announced that Dieter Berg, the former President of the International Union of Marine Insurance (IUMI), has joined its Board as Non-Executive Director.